you know I will give you that je ne sais quoi on what one should do when purchasing blooms. Believe me, hideous bouquets do exist! 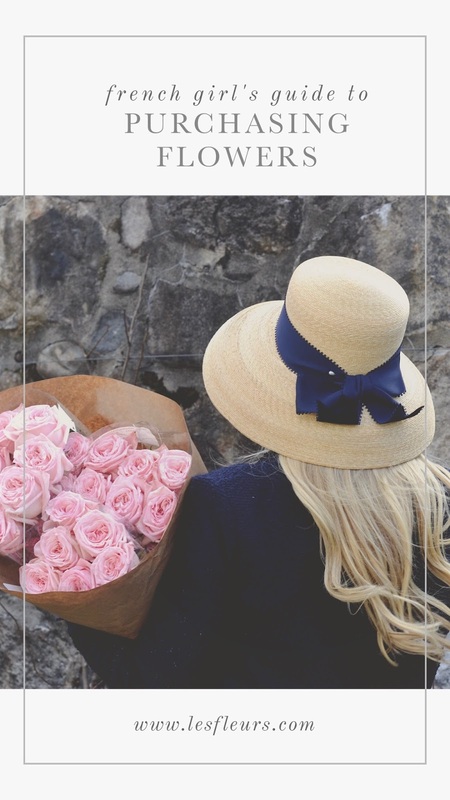 Here is my guide on how Parisian women purchase their flowers. 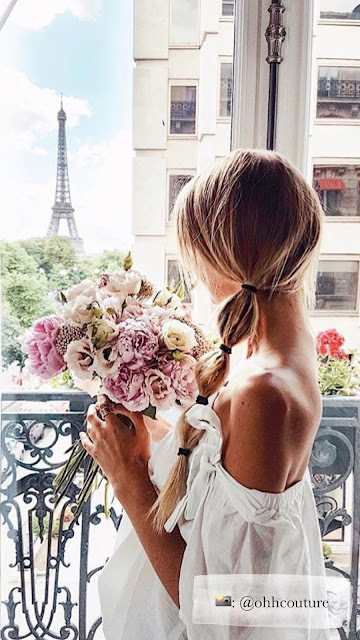 There are always fresh flowers in French apartments. Living things like plants and flowers are a must and help liven up small spaces. perfect for most dinner parties or just because. 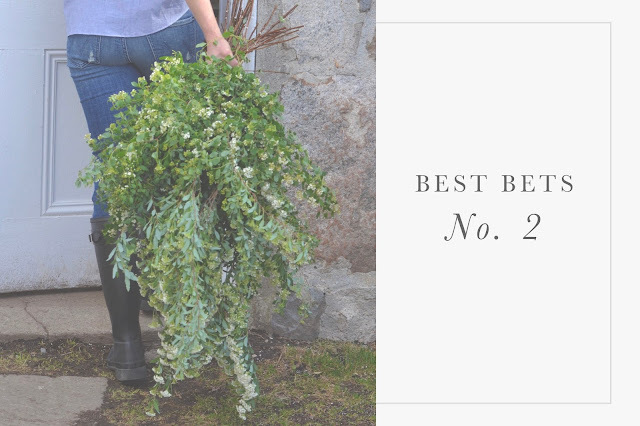 Foraged greens and foliage added to a bouquet are a great way to create an organic, garden-picked feel to your blooms. It's like bringing the outside garden into your home. When in doubt or when you have a tight schedule, try purchasing one type of bloom either at your local favorite florist (cough cough Les Fleurs) or even a farm stand! and display them proudly on your table. Lush pave style can't be beat! 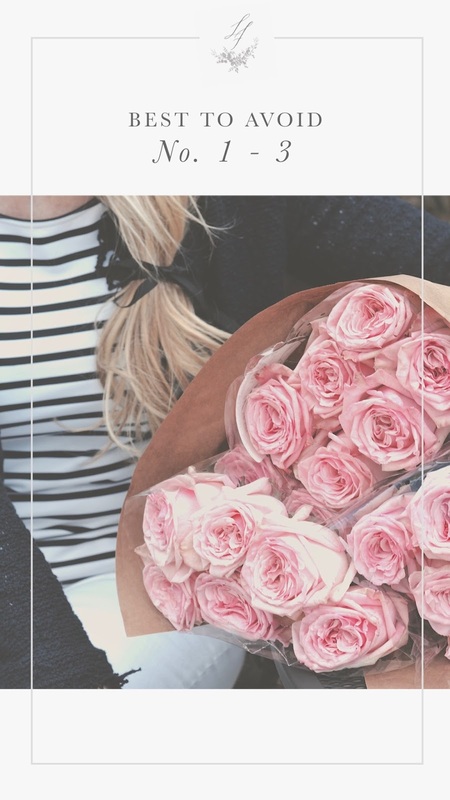 You may think all flowers paired together are lovely, but sometimes that is not the case. 1. When pairing multiple colors in one arrangement, choose only three colors at a maximum. 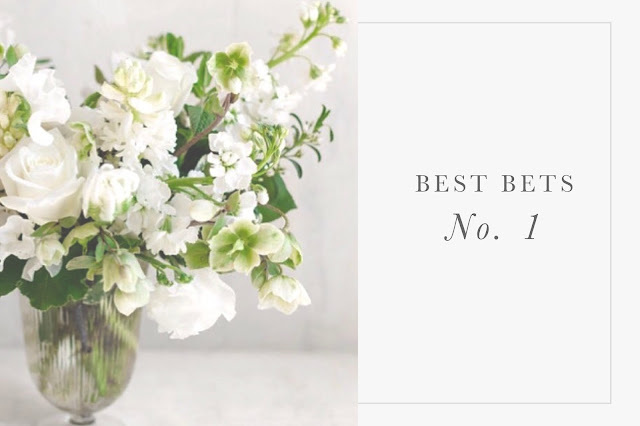 Otherwise, your bouquet will look too busy. Similar hues create a resting place for the eye which translates into clean, elegant design. These flowers are grown in abundance. 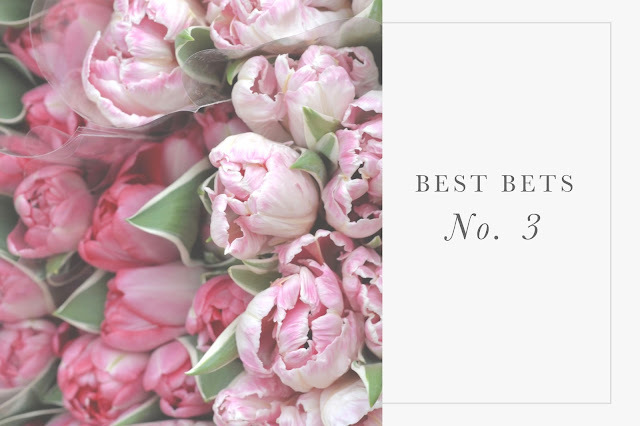 Do as the French do and select specialty flowers that showcase nature's most beautiful offerings! 3. Stay away from groupings of long stem red roses. Their commonality makes it hard to showcase design creativity in your home. If you love them, try a monochromatic approach and design your arrangement with other shades of red, burgundy hues...pairing them together will be stunning. Please remember, you don't need to be French to have Parisian style. The Parisians abide by a few golden rules, and exude style because they know that simple, understated design stands the test of time. Details matter, so be sure to follow a few of our suggestions and you be will confident when purchasing your next bouquet of luscious, fragrant blooms! Voilà!